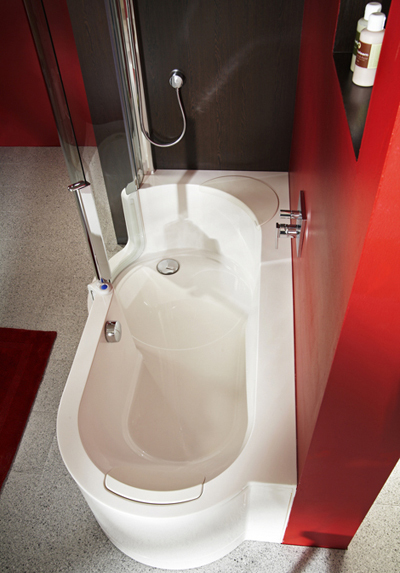 Enjoy romantic night on valentine’s day with this Royal Heart Whirlpool Bathtub. A luxury whirlpool bathtub for two person which has a waterfall that runs down the back of the tub. Completed with jet massage, water jet massage, radio, cd ready and much more for your ultimate bathing experience with your spouse. 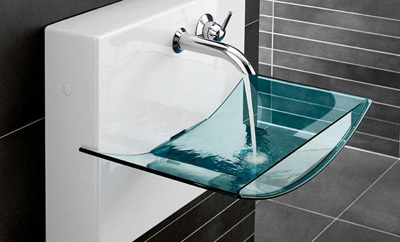 Royal heart whirlpool bathtub has contemporary design that will fit any bathroom. Kohler just launched fountainhead collection which offers a beautiful combination of the already popular Fountainhead shelf faucet with this attractive lavatory. Available in blanche maple and truffle ash, this fountainhead contemporary shelf faucet allows for a shooting, stream-like delivery of water. It is more appealing because of the higher than normal position and physically effective, you can bet this style is going to last long enough. Now with black and tan lavatory, this shelf faucet is even more beautiful.